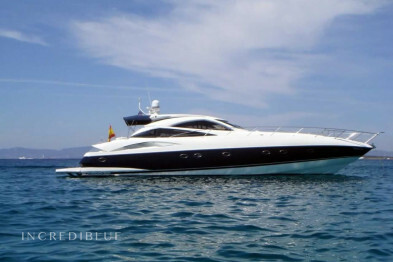 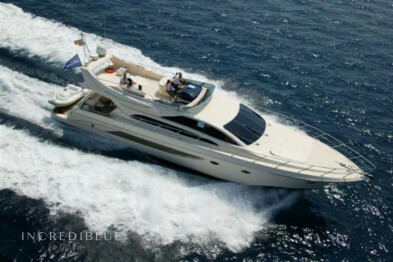 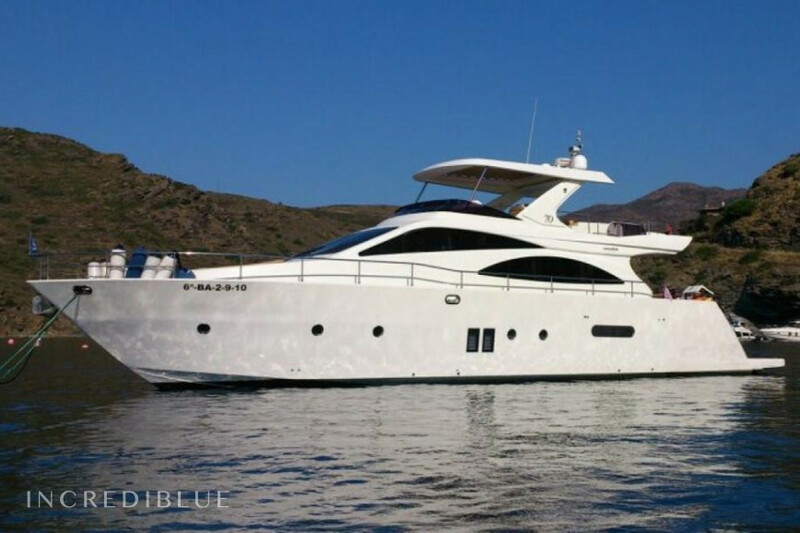 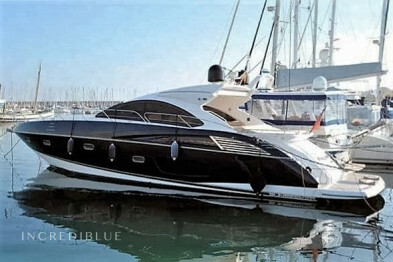 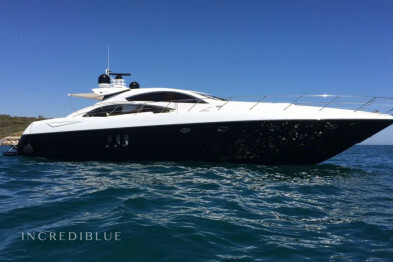 online rent this luxury yacht, launched in mid-2010, this Doqueve 70, is the culmination of a long career in the construction of luxury cruises. 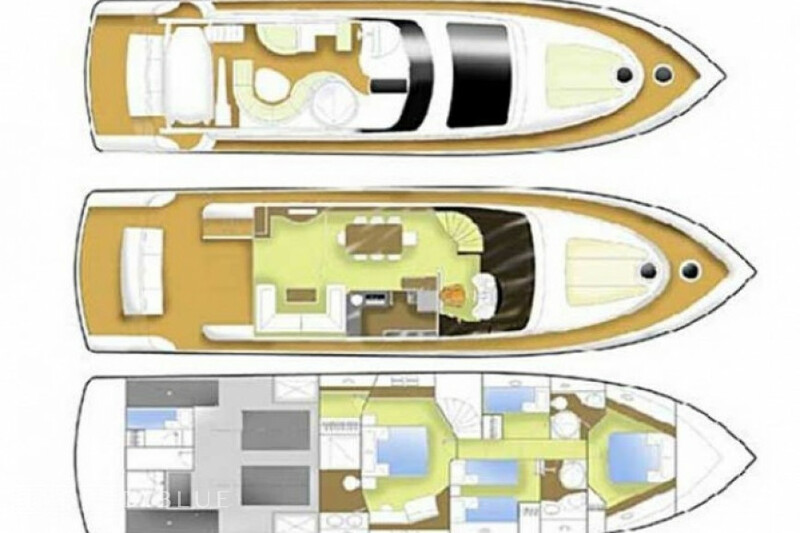 Seaworthy performance space and shake hands on this yacht, which by its equipment and quality is among the best luxury ships of its length in the global market. 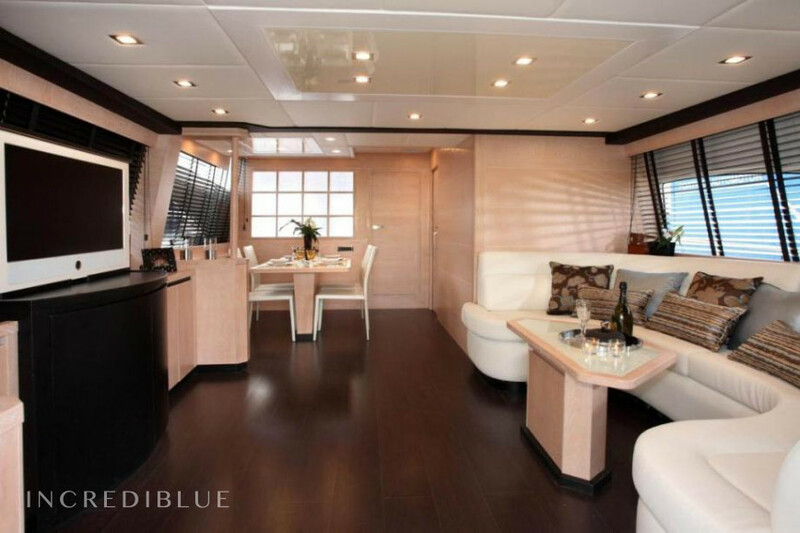 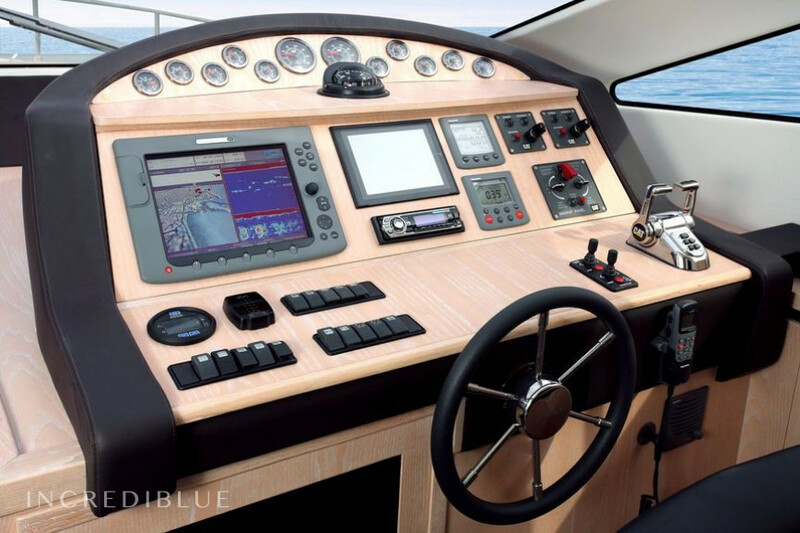 The foredeck is dominated by a huge solarium. 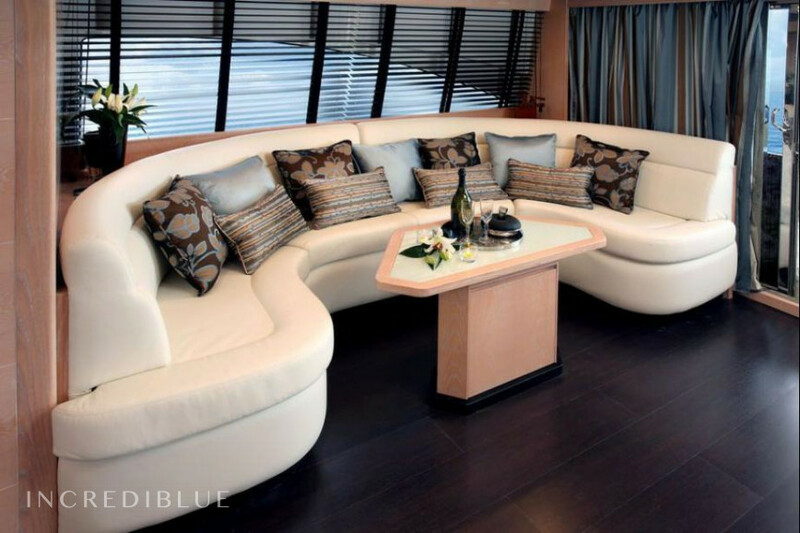 In the living room there is a large sofa, dining area and fully equipped kitchen. 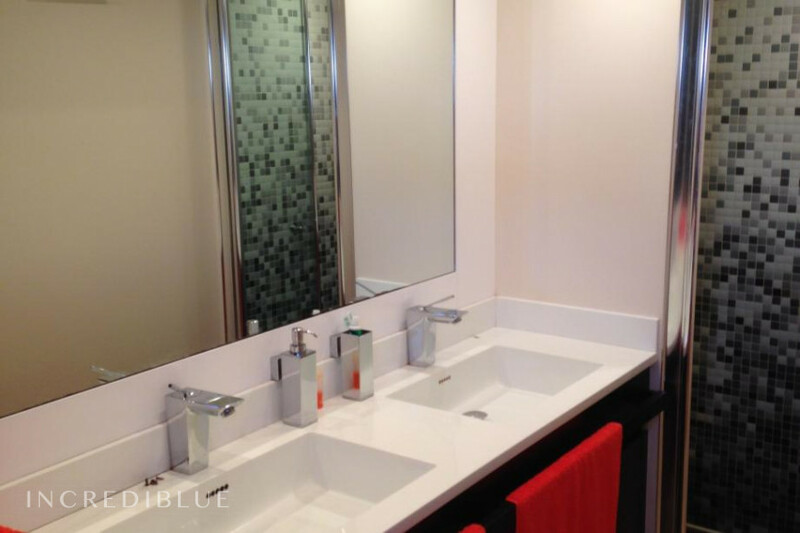 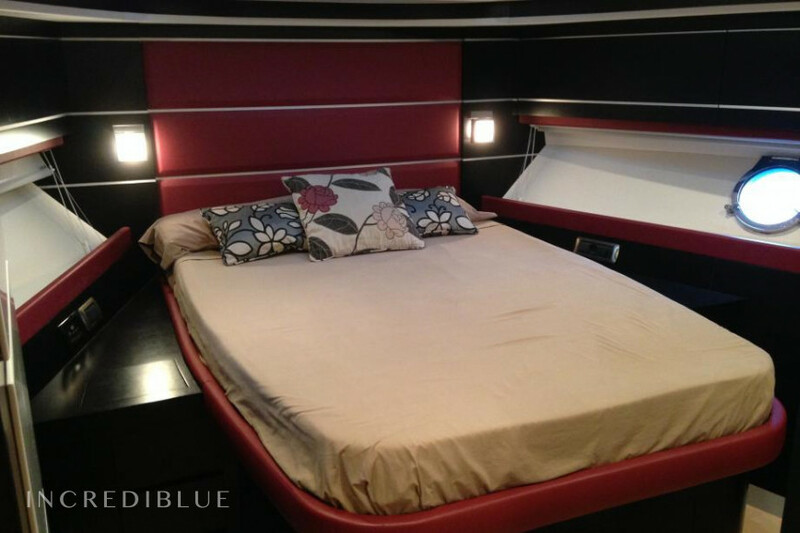 - VIP cabin: large double bed, wardrobe and separate bathroom. 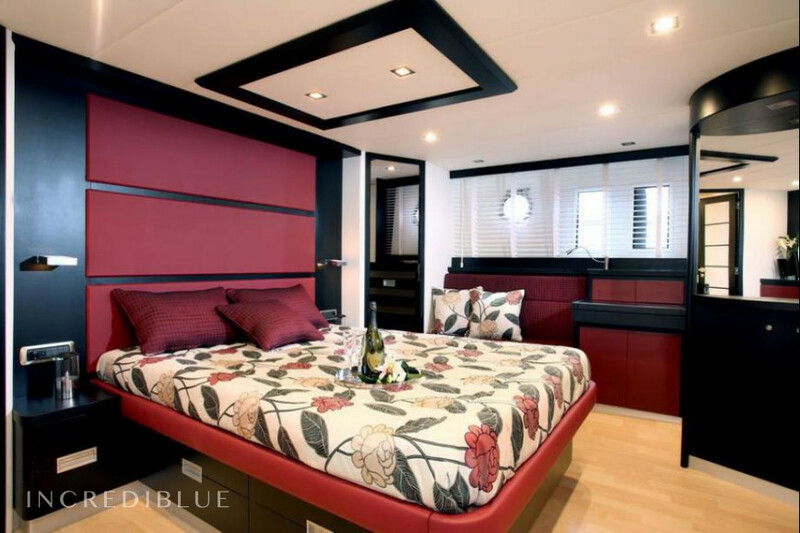 - Cabin owner: large double bed, wardrobes, TV 20 ", piped music, private bathroom and large dressing room. 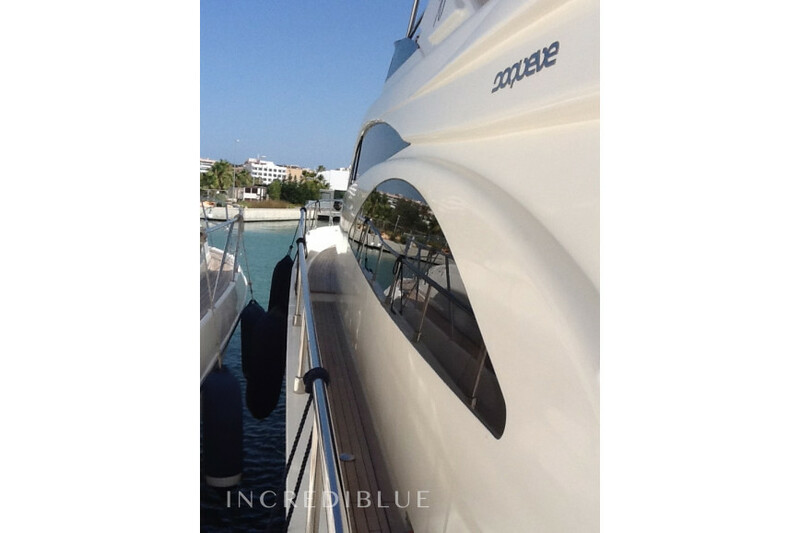 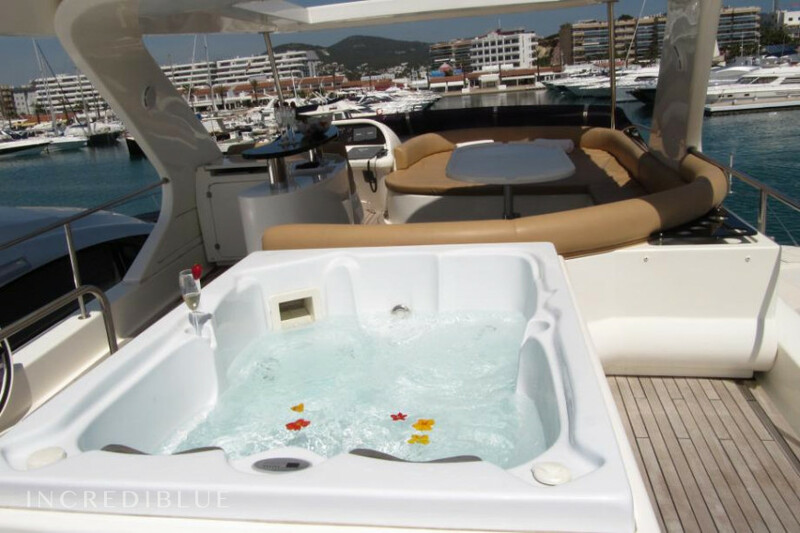 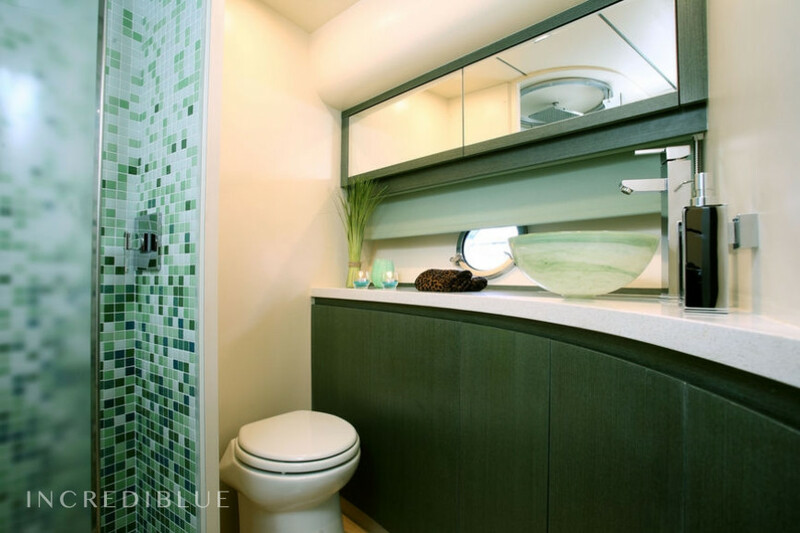 - 2 cabins twin port and starboard: TV 17 ", piped music and a shared bathroom. 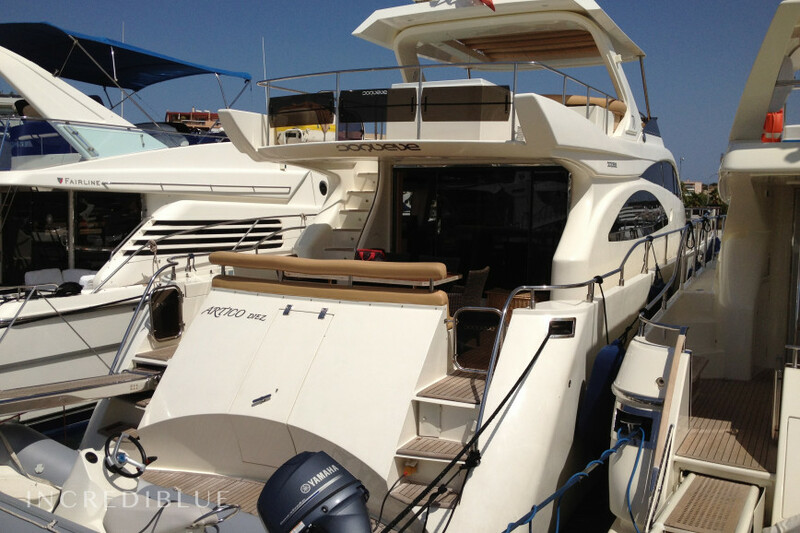 Engine power 2 x 1015 H.P.